Bug in a Rug Canada is home to Sophie the Giraffe. Sophie is a 100% natural rubber, teething toy for babies. She has traveled the world over and is a beautiful baby toy with a squeaker inside. 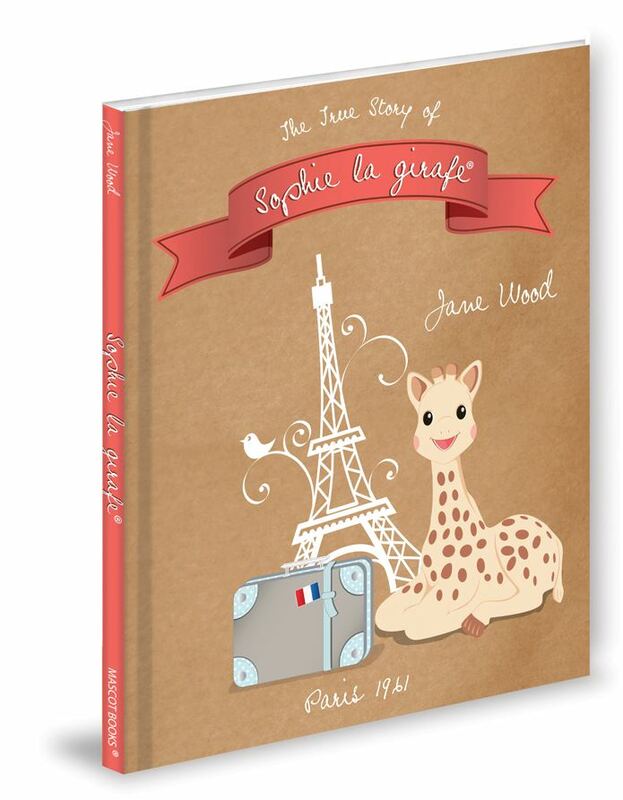 Sophie has traveled so much, that there is now a picture book out about her travels! 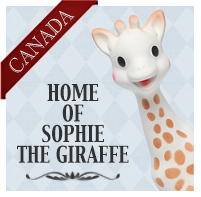 This cute book takes a look chronologically at all of the countries that Sophie the toy has been sold. She began her trek in Paris in 1961. Sophie and her friend Kiwi the bird want to go and visit the world, with their first stop being Switzerland. Each stop along the way gives facts for each country. Sophie next travels to the USA! Onward she goes to Germany and Canada, The United Kingdom and Australia, meeting friends along the way. I enjoyed the fun facts to share with the older kids as we read the book. The only thing I would have liked to see is a map of her travels, to show the reader on a globe where Sophie was traveling. Great book with a nice introduction to geography for little ones. <a Rafflecopter giveaway I received a copy of this book in exchange for an honest review.